With each new Billy Boyle crime novel from James R. Benn, I wonder again: How will this author maintain suspense, and surprise the readers, when "everybody knows" how World War II began, continued, and ended? Aren't the facts so plentiful that the fiction can't be a wild ride, if it's true to the history as well? And each time I pick up a new Billy Boyle, I confirm all over again: There's a lot more to even this relatively recent global conflict than most of us realize. In Benn's hands, the surprising details take on new life. And the plot twists? Complex, and intriguing. 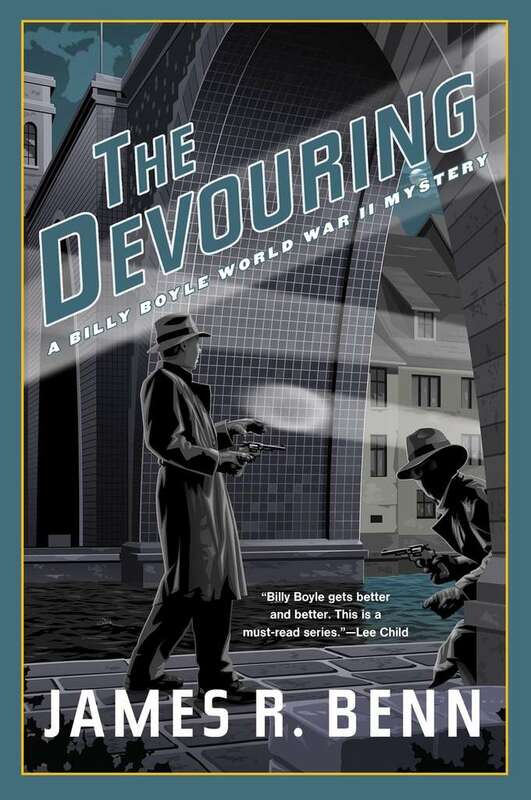 In THE DEVOURING, Benn sends Captain Billy Boyle and his friend Kaz into supposedly neutral Switzerland in the final year of World War II, as the Allies are becoming sure of eventually winning the war. But as Billy and Kaz learn, winning won't be as sweet if the Nazi leaders manage to escape justice -- and carry off their murder-related loot in the process. Last night we'd had a rendezvous with an SOE Lysander. Special Operations Executive, that is. Lysanders are SOE's preferred means to ferry agents in and out of occupied France. We'd expected to be taken back to London after our last assignment, but someone had a better idea: send the two of us to the Swiss border, smuggle us across, and then have us make contact with the OSS, a different group of highly dangerous letters. The Office of Strategic Services was an American outfit, modeled after the SOE Why they wanted us in neutral Switzerland, I had no clue, but I did have hopes it would be a rest cure in a peaceful nation. Well, scratch those hopes. Not only will the border crossing be much more risky than Billy and Kaz expected, but the neutral Swiss turn out to be well enmeshed with a lot of German officers hanging around, and the mission turns out to involve tracking some of those in a very dangerous way. Kaz went to find the inspector, and I stood still, studying the room, trying to get a read on what had happened here. [The victim] was the one who wanted to leave the reception first. Now it was evident why. Maybe his date was already here, waiting. They drink some wine, do some cavorting, and then what? Sleep? Or does she go home? I couldn't really find a decent hiding place, not one that would have stood up to the concerted search that had gone on here. Or maybe the dame was part of the setup. The book's title comes from a Gypsy, or Sinti, expression for how the Nazi forces were eradicating this relatively landless people of Europe before and during the war, and Billy and Kaz find themselves repeatedly depending on the skills of a very angry and desolate member of that group, Anton Lasho. Will Lasho's anger and recklessness be assets to the mission -- or put the investigators at deadly risk themselves? Benn adds an espionage-related "dame" to the complex plot, as well as a heartbreaking visit to a prisoner camp in "neutral" Switzerland. Not everything will be resolved by the end of the book -- but that's part of the structure of an effective series, isn't it? 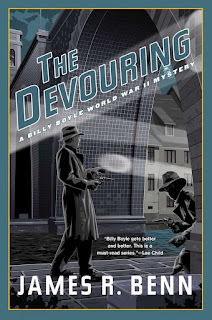 I could hardly wait for THE DEVOURING to become available (it hits the stores on Sept. 12 and can be pre-ordered). Count me as a fan of this series for its friendships, quirks of personality, unusual details about the war, and of course the pursuit of crime-solving throughout. I'm in no hurry for the fictional war years to reach an end! 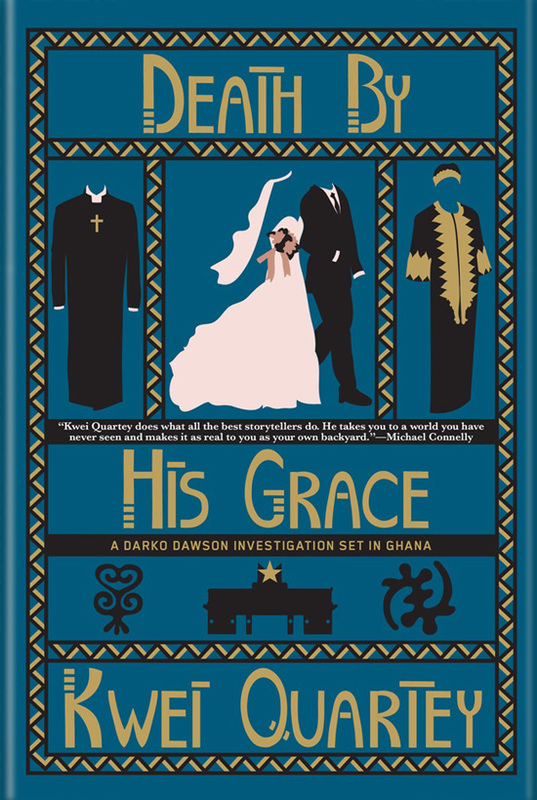 As crime fiction author Kwei Quartey continues to develop his investigative protagonist, Chief Inspector Darko Dawson of the Ghanaian federal police, his writing is growing more intense, more focused, more compelling. You might be the first in your circle of friends to read him -- even though he's already been on the Los Angeles Times Bestseller list -- but my experience is, there are a LOT of people I'd like to give his books to, right away. 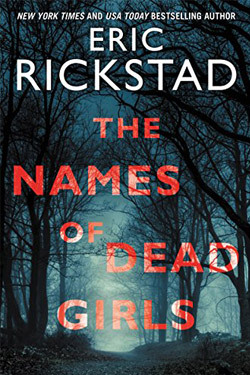 Could there be any better measure of a crime novel? First, here's a capsule summary of Quartey himself: "Kwei Quartey writes early in the morning before setting out to work at HealthCare Partners, where he runs a wound care clinic and is the lead physician at an urgent care center." Right? Also, as Quartey's author website mentions, he makes sure to experience for himself the events he'll be describing. 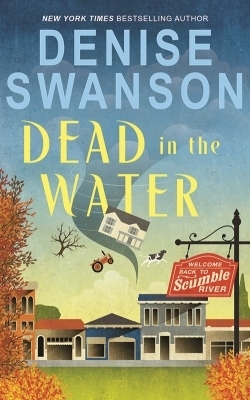 For one of his Darko Dawson books, that meant that he "underwent training to enable him to travel on a chopper taking oil workers from shore to the deep-sea rig, which occurs in the story. The training includes how to escape from a helicopter that has crashed in the ocean." Here at Kingdom Books, Quartey's work (via Soho Crime) has been well liked in the past (reviews here). But DEATH BY HIS GRACE takes the narrative to a more polished level; asks deeper questions (like, how do you compare suspicion of local witchcraft, with manipulation in a big church congregation); and positions Darko Dawson to grow as an investigator who can step beyond his comfort level to see what's motivating the crimes in front of him. 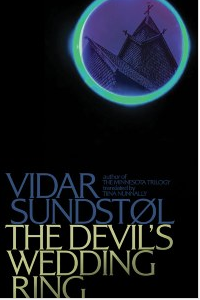 At the heart of the story is a marriage made by a relative of Darko's wife Christine: one in which the new bride isn't getting pregnant on schedule, and the in-laws launch an attack on the marriage on grounds of witchcraft. The bride's side of the conflict involves a minister of a "superchurch" (the kind with huge crowds and management teams). 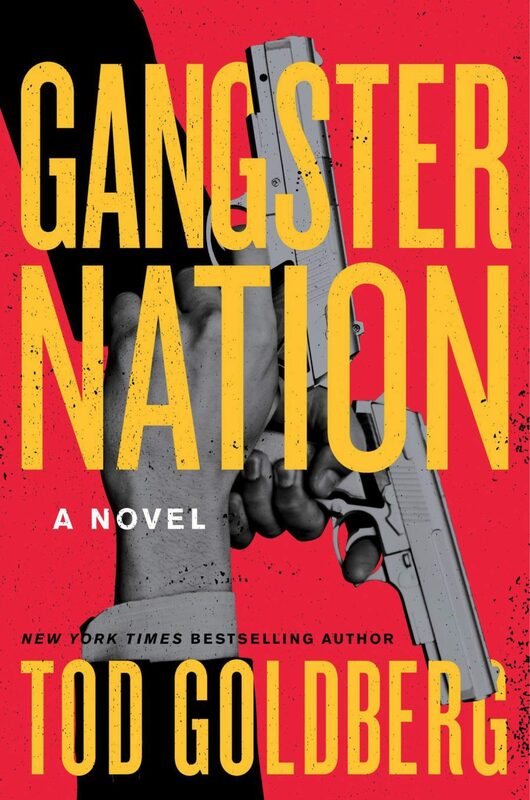 When the conflict turns violent, then deadly, the obvious suspect is of course a spouse -- but what if the extended family members committed the actual crime? Or simply incited it, out of envy and malice? Further, does the family connection mean Darko shouldn't even be involved here? Darko was experiencing conflict. Typically, he would have allowed the cumbersome CID machinery to determine how a homicide would be assigned, but this time the murder victim was a family member. Should he lobby to be the chief investigator? The answer wasn't that clear-cut for Darko. And the situation gets even more complicated when Darko's mother-in-law, always ready to judge him as deficient, demands that he take the case. Quartey's storytelling has the feel of translated work, even though he's clearly embedded in American culture himself; the slight tilt of the words (more direct narrative, and a quicker pace as a result) gives the book the feel of being "told" by a Ghanaian voice, adding to the experience of exploring this African nation via the experience and views of the characters. Highly recommended -- and published by Soho Crime, at the peak of international crime fiction. 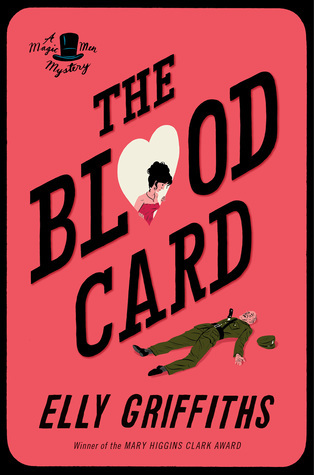 Lovers of British espionage know about each new John Le Carré book long before publication. So this brief note, a few days after the American release of the newest from this master of character-focused revelation, is more or less a bookmark ... and a reminder that if you're a fan of the genre or this author, it's time to pick up your first printing. 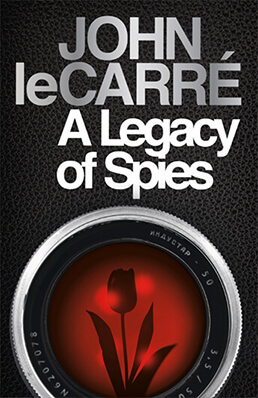 Word on A LEGACY OF SPIES before publication tended to focus on either the "follows The Spy Who Came in from the Cold" or the presence as main protagonist of Peter Guillam, long-time loyal team member for British chief of the global espionage network George Smiley. Smiley's position as reluctant but ever-caring planner of spy take-downs and infiltrations has been so large in Le Carré's work that one of the titles in the series is Smiley's People. It is, in fact, George Smiley's grasp of human love and beliefs that makes him such an expert in planning operations. But that same affection and respect for the people he maneuvers makes George vulnerable and wounded, in ways that compel affection from his staff members -- and from many a reader. 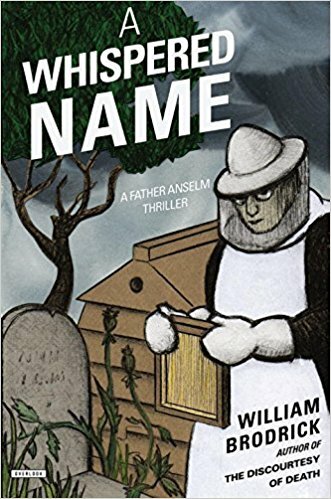 In fact, A LEGACY OF SPIES is both a follow-up to the tragedy of Alec Leamas, and an exploration of Guillam's position in retirement, which he spends -- when possible -- on his family's old farmland in French Brittany. Most of all, it's a probing test of how Guillam functions without Smiley's presence. Has he been deserted, left alone to face accusations about Leamas's long-ago betrayal and death, and possibly a high-stakes trial? How does he judge his own actions of the past -- which include many a liaison of the heart? 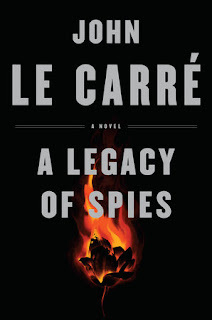 Le Carré engages in a book-long probe of the family dynamics of his extended spy network, testing and revisiting its connections and emotional costs. 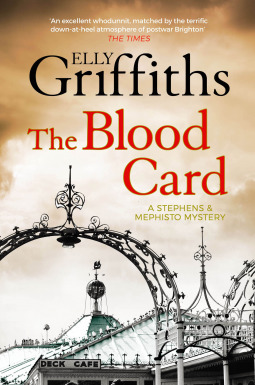 Much of the first part of the book is slow going, especially because it's framed in Peter Guillam's first-person voice, which doesn't work quite as well as the haunting third-person novels earlier in this oeuvre. But for any fan of George Smiley's fictional life and career, the book is a must-read ... with the added reward of some final words on where "England" was and is, and a little bit of grounding for today's British choices. At least, as far as these characters may see. Worth the time spent reading it, and worth keeping on the shelf.